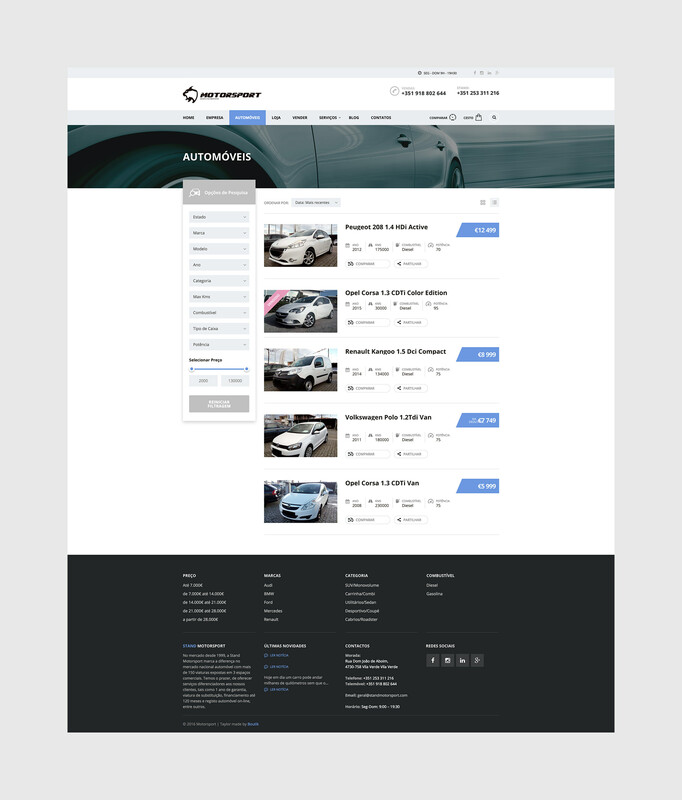 Stand Motorsport marks the difference in the national automobile market with more than 150 vehicles displayed in 3 commercial spaces, offering differentiated services and financing tailored to each customer. 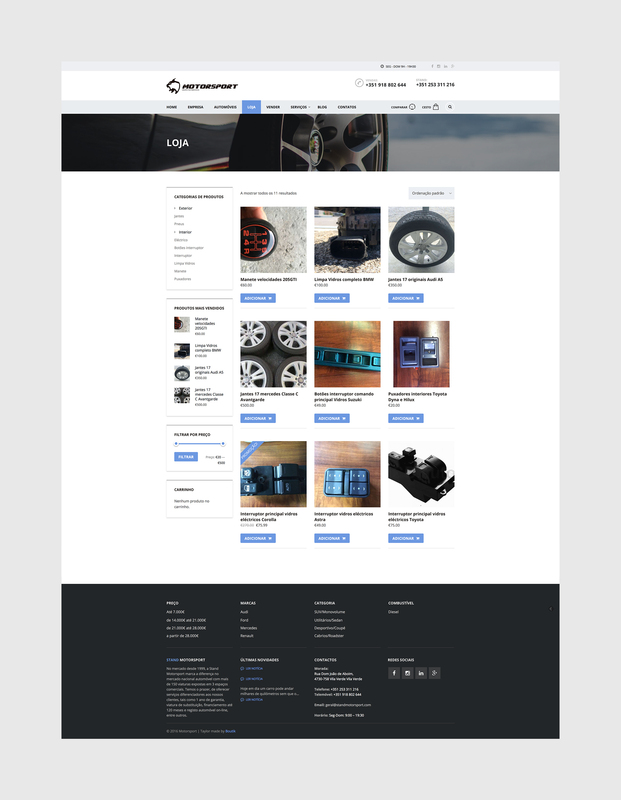 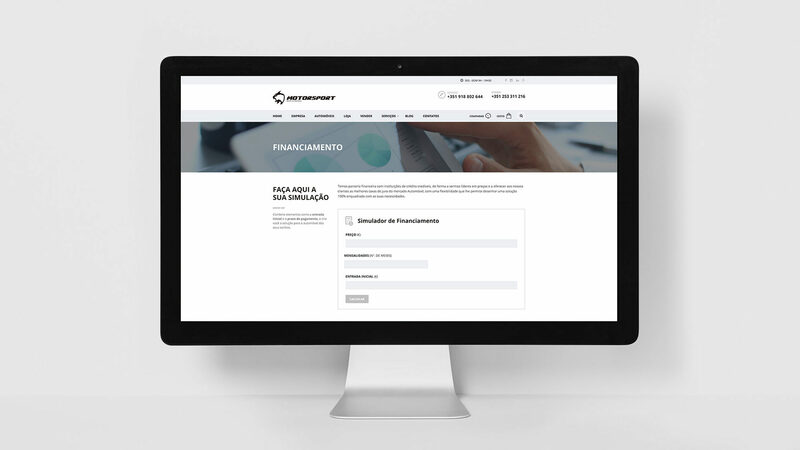 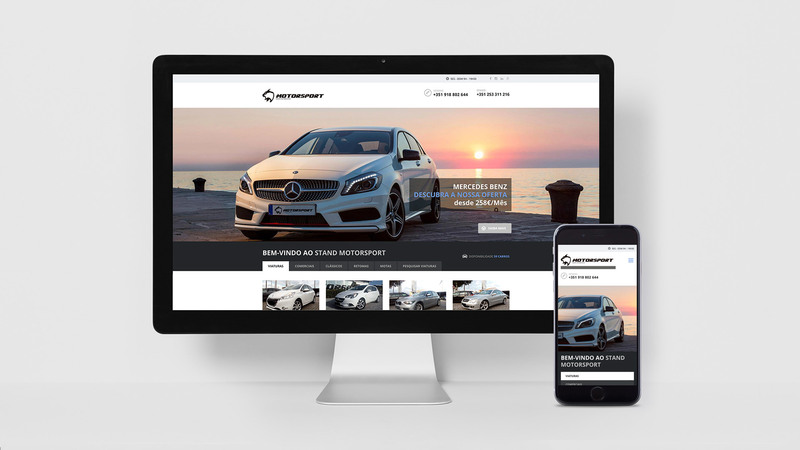 The client wanted to develop an online platform to present and promote all of its available fleet and services. 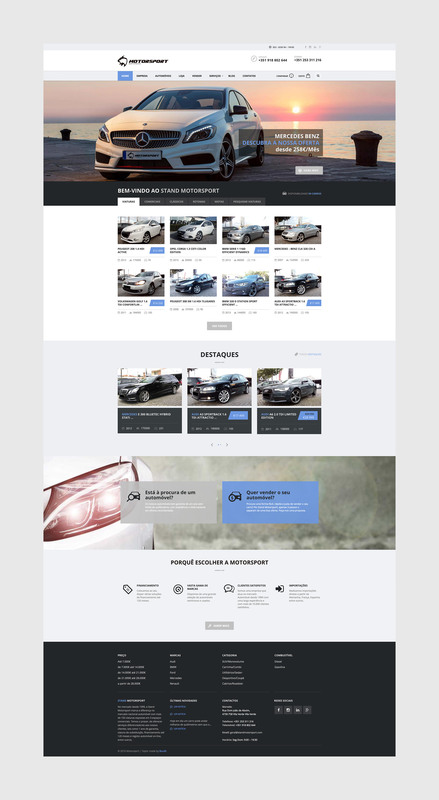 The solution was to develop an intuitive website with all fleet available.